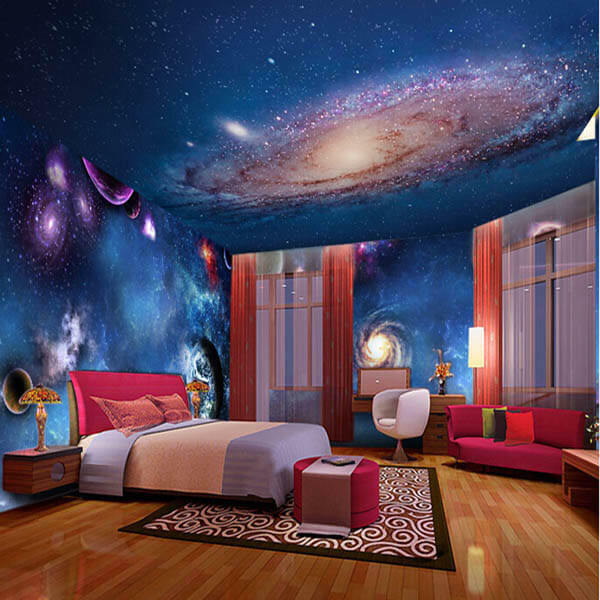 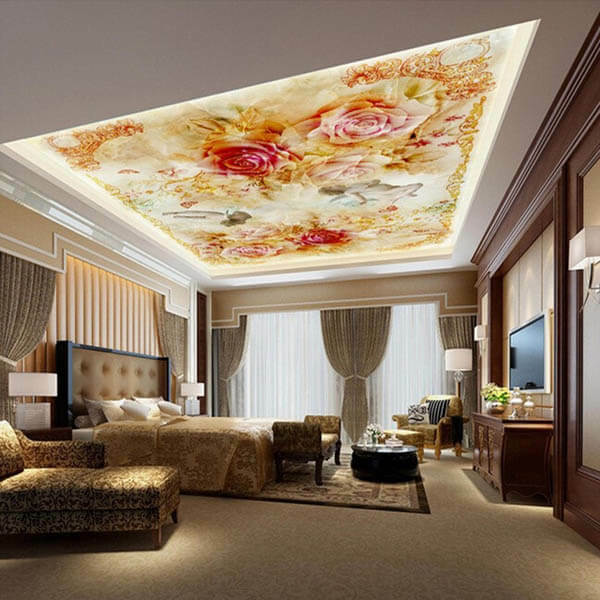 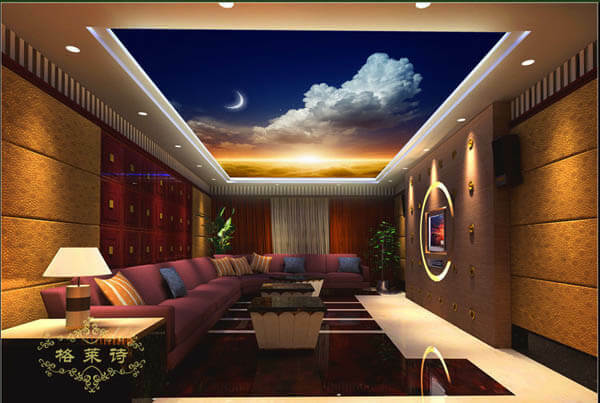 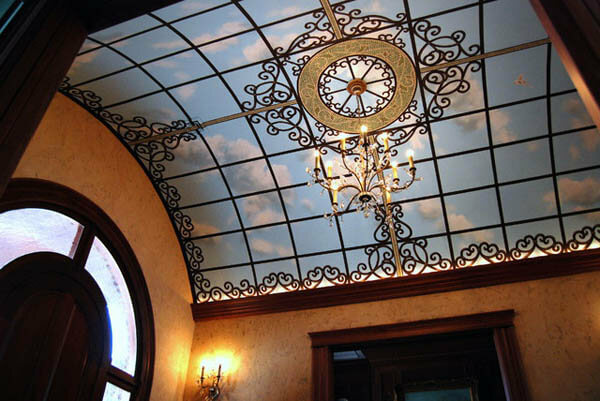 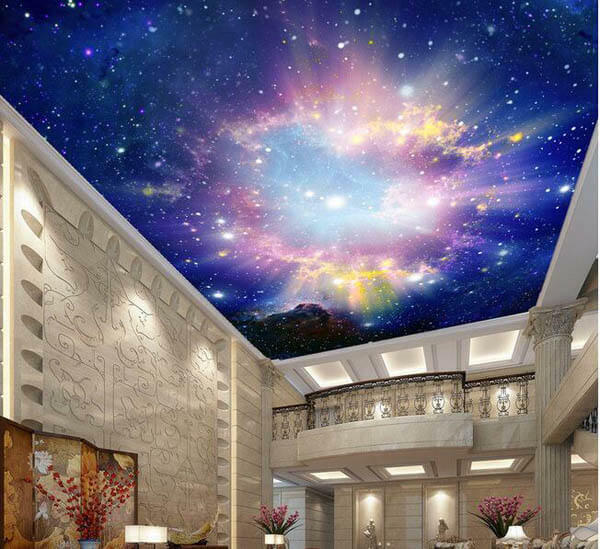 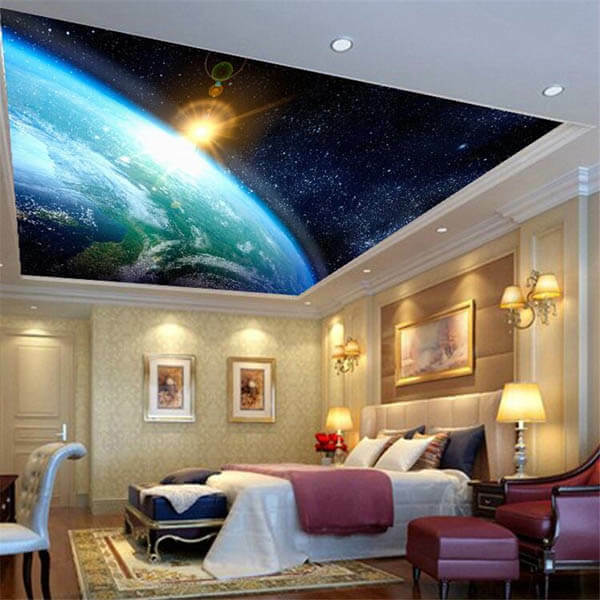 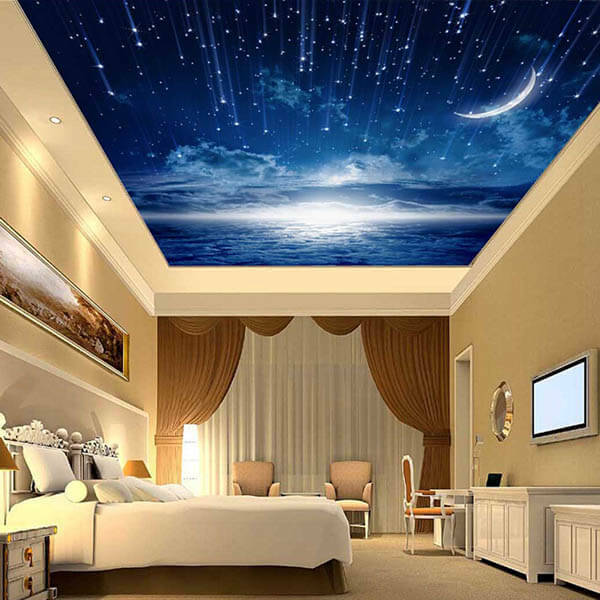 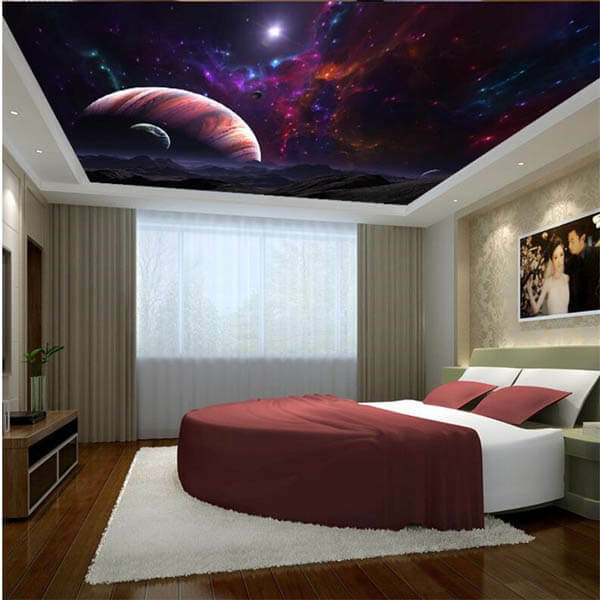 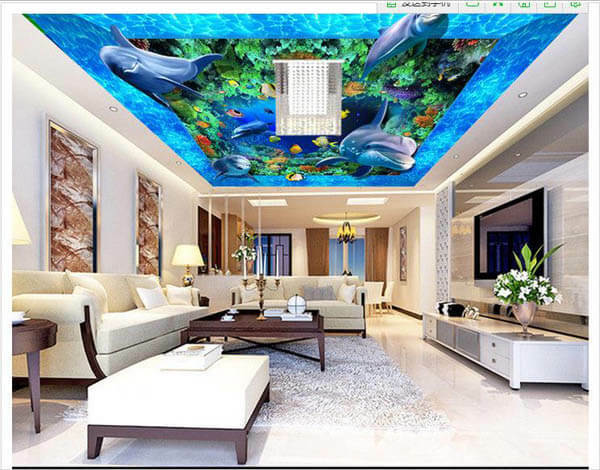 Last week, our post about the creative ceiling design are popular and mural ceiling got quite discussion. 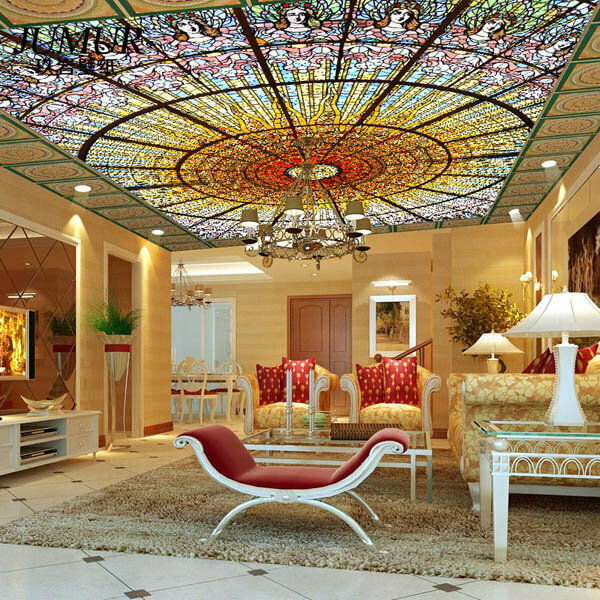 Hence, we decide to write a specific post about the ceiling mural designs. 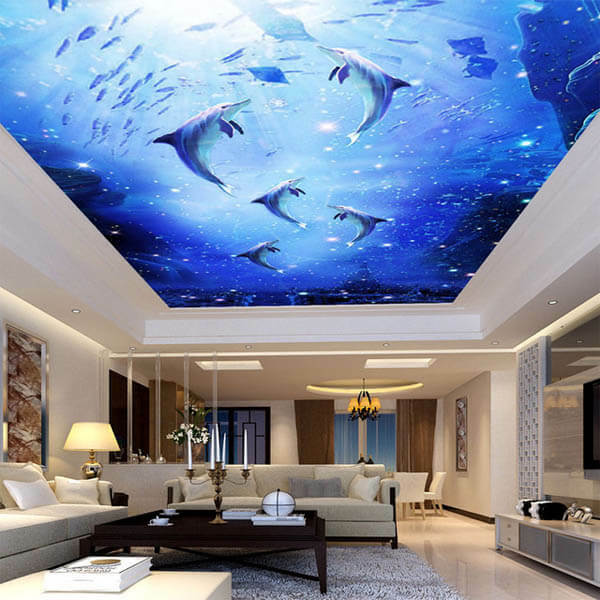 There are various ceiling murals you can find, but generally, they can be divided into two groups: photo themed or painting themed . 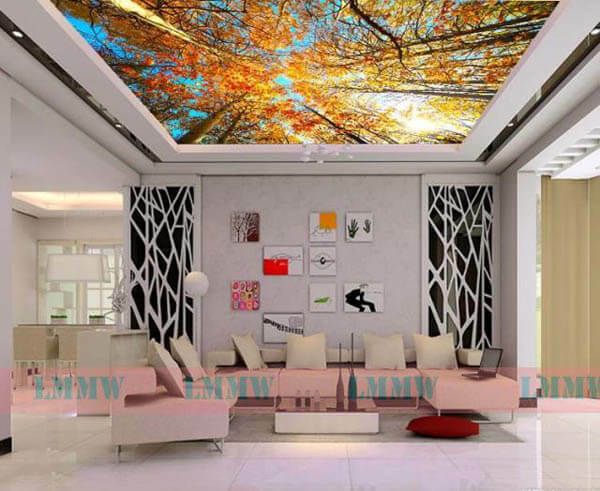 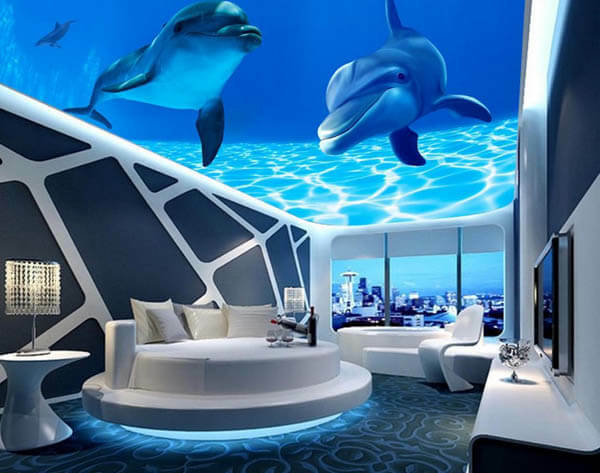 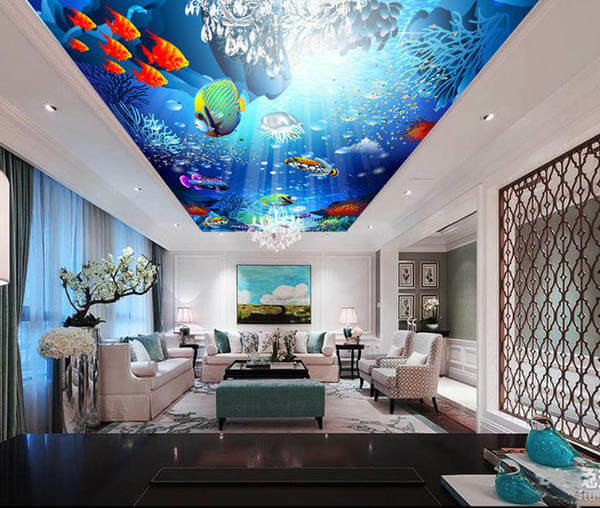 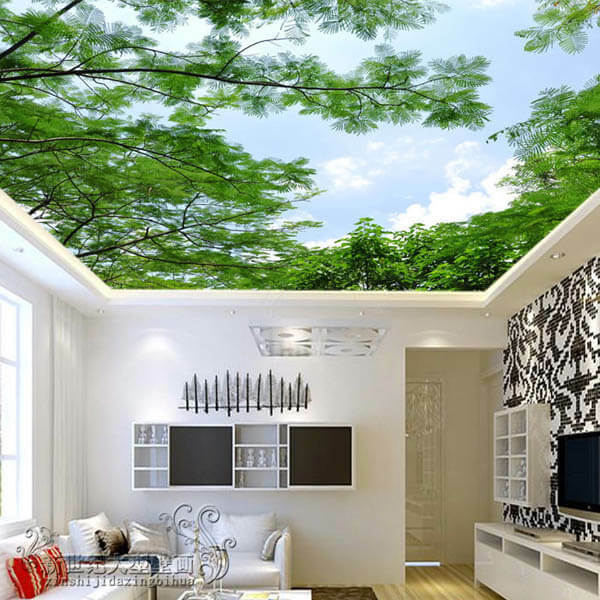 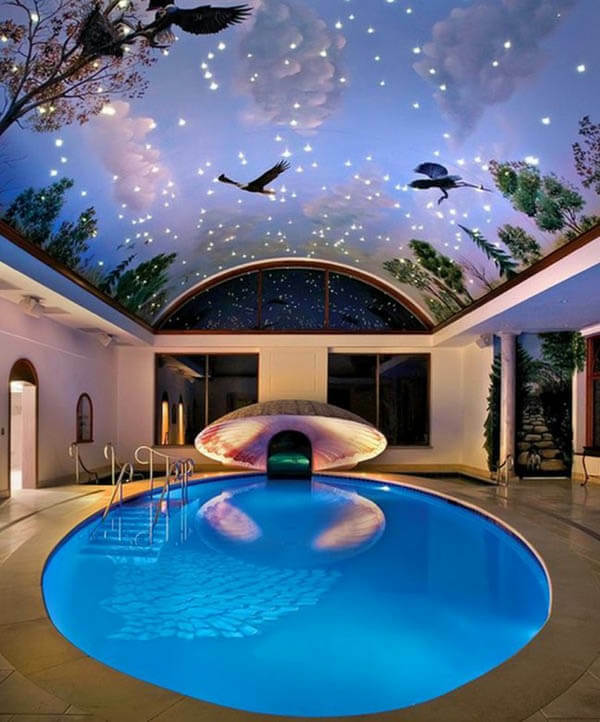 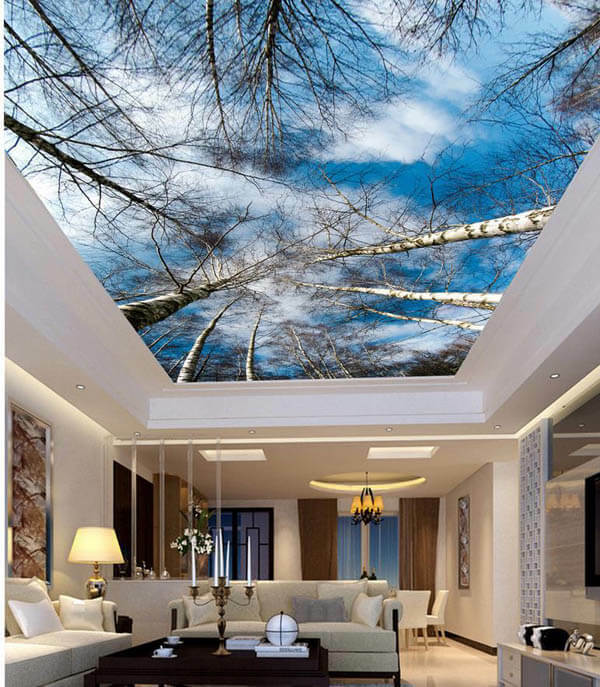 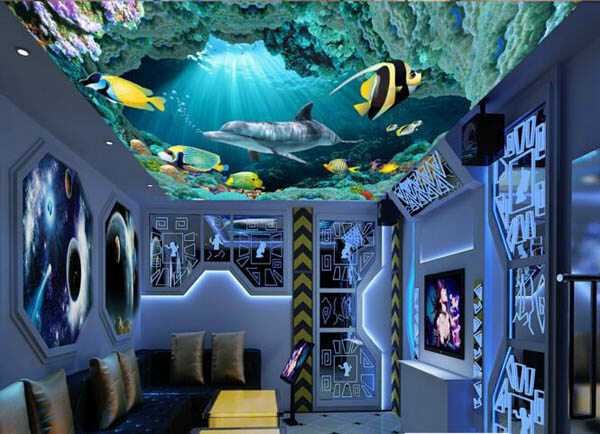 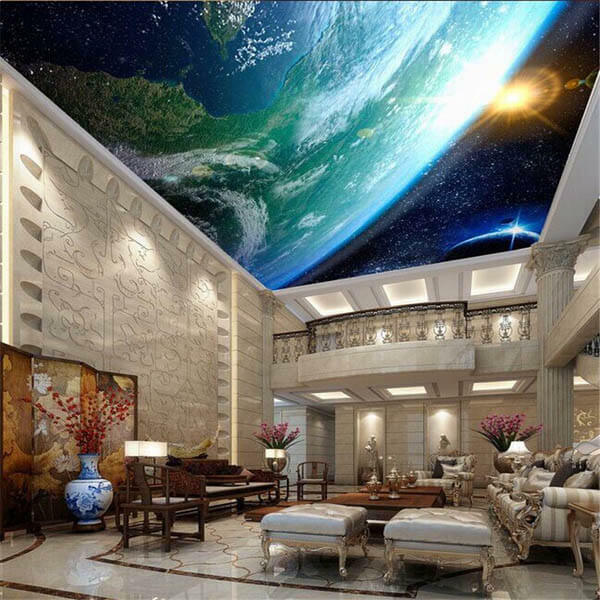 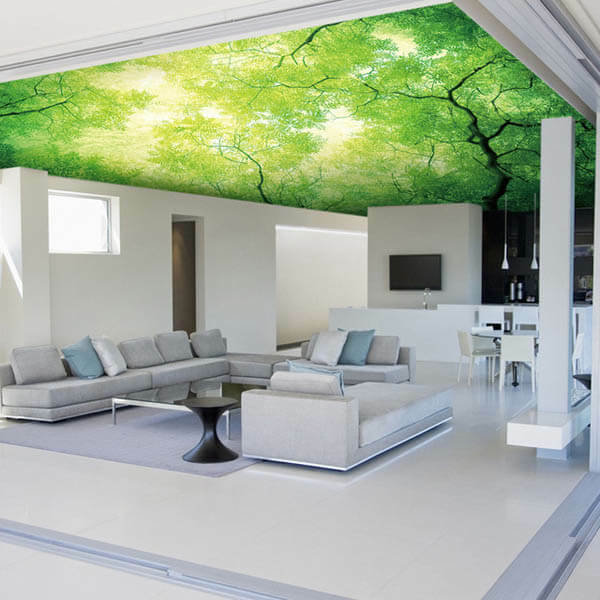 Nature, space, or underwater, photo inspired ceiling mural designs try to bring outside in, making you feel nature even you are inside the room. 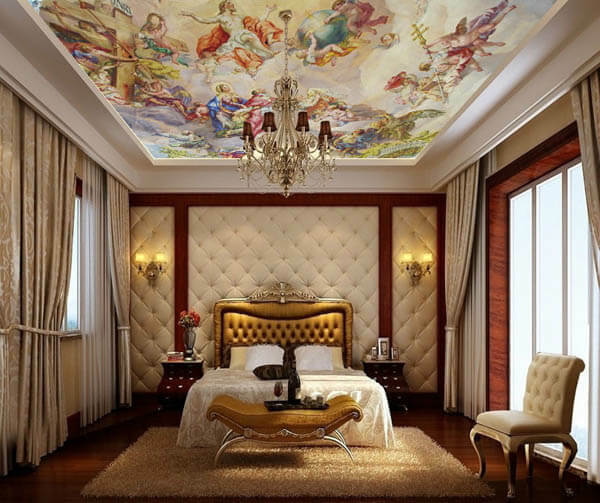 While painting inspired mural gives room a luxurious feeling, make you think you are inside an royal palace. 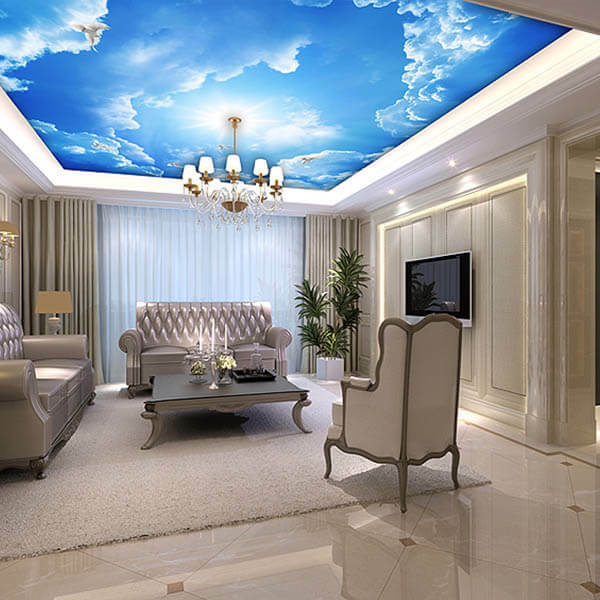 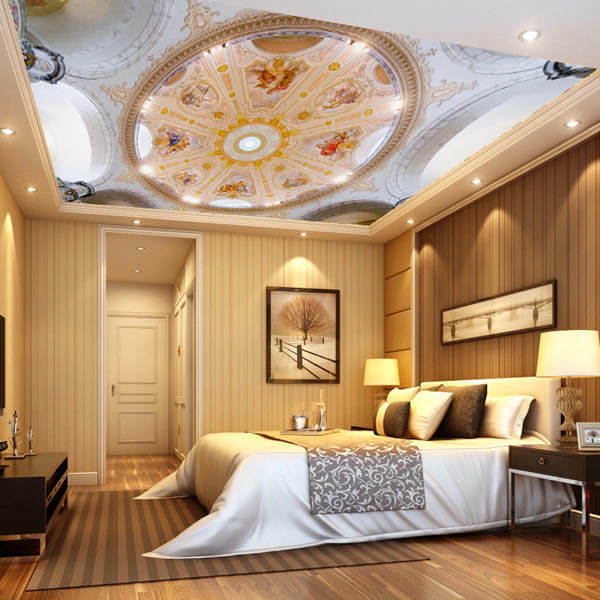 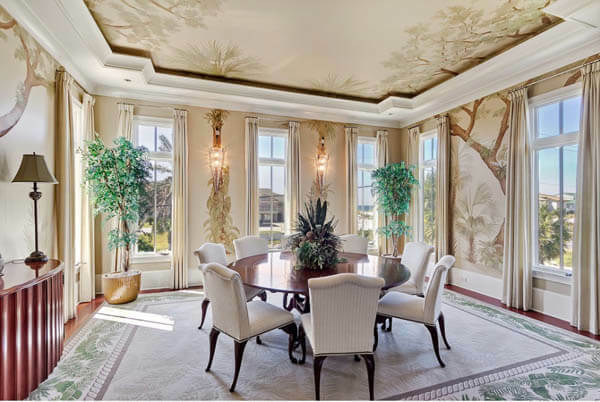 A careful selected ceiling mural can bring your room into life, but you do need to think it thoroughly and consider how it will work with your other interiors and furniture.